Take the $5 a month Pledge! We NEED YOU! Without your financial support, this could be the final year of Back to Natives Restoration. Have you volunteered with Back to Natives? Interned? Served on the Board of Directors or Advisory Council? Back to Natives Needs YOU! Funding is tight, and we have projects that need staff to lead and train volunteers to perform habitat restoration as well as grow more locally native plants in the Back to Natives Nursery. We also need supplies and equipment to secure our Barns and the BTN Nursery grounds. For that, we need your financial support. BTN can’t do it without you. Back To Natives Restoration Needs your support. Just $5 per month is all I ask. Is that too much in comparison to my savings? $5 per month, with EVERYONE on this email list, and social media friends, pledging $5 per month, BTN’s funding would increase by $70,000 per month! Right now we have only raised $40,000 for the Fiscal year 2018, since July 2018(and ends June 30, 2019). But our budget calls for $240,000 to even come close to achieving our habitat restoration and native plant propagation goals. Can you help? Just $5 per month. You can also contact us to ask what you can pay for directly, to help our mission. we are not seeking items that can be stolen. We are seeking funding for staff, and operations to perform our mission, as well as equipment to make our BTN Nursery more secure. Like steel bars, building materials, steel fences, concrete and more. You can use our merchant services online to make a donation or become a member. You can still use PayPal, or select “use credit card” and use our secure intuit merchant services! You’re always being asked to help with causes that are far away. Those causes are important, but if you really want to see results from your efforts and from your donations, act locally. Donations help to ensure that Back to Natives service learning and habitat restoration programs continue – and we are a 501(c)3 non-profit public charity – so your donations are tax deductible. If you think Internships should be paid, then help us fund those paid Internships! You can choose to donate once or on a monthly basis to help assist Back to Natives with the many programs and projects we have in the works. 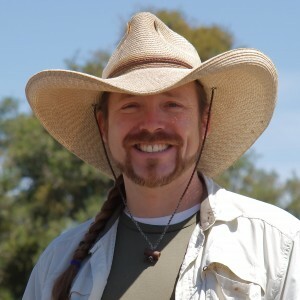 Your small monthly donation will be a HUGE help to Back to Natives! Pledge today. We Need you, to help save the world right here in the County and Southern California! Forward this post to your friends and family that care about the environment! Folks ask us all the time what it would cost to landscape their yard with natives. 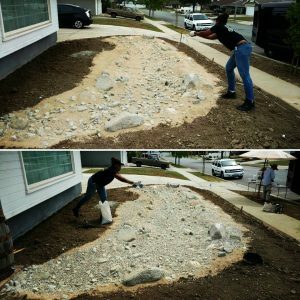 Landscape costs are difficult to estimate. EVERY project is different. The variations are not necessarily a visual, as irrigation and Landscape drainage, the most expensive part of any project (besides grading) are all buried and unseen once completed. There are many things to consider before you even begin thinking about costs. 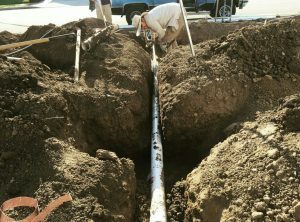 Irrigation, most times, cannot even be designed until the landscape has been designed and watering needs are known. If you already have irrigation, then it is quite easy to provide list item prices you could then add together to at least know that cost. 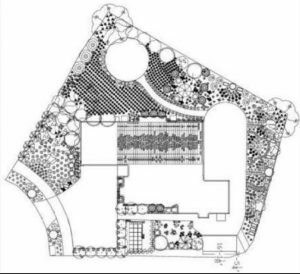 But until the landscape design is completed, a full estimate of installation is almost impossible. You must take into consideration the number of plants, if you want trails, or paths. What type of paths? I.e brick, gravel, DG, pavers, cement, boardwalk, Etc. Is their a site drainage issue? Where do areas need to be drained from and to? Can we build on site impoundment to prevent non point source pollution such as a dry creek bed, French drain, catch basin or something else? Do you need a trellis for vines? We use all steel aviation cabling with steel lags into walls or fencing, or connected to aviation grade aluminum piping for stand alone structures. Are fences or gates needed or desired? Are there sight line limitations? Power line height restrictions for plantings? East, West, South, North exposure? What type of soils ( which accurately determines the plant community we will select from so that the plants will be successful)? What type of grading? Can we build topography? Native plants, while successful in flat ground, really prefer sloping grounds and topography to really excel. How much of the above work will the client be doing themselves? Are there other contractors, such as roofing/gutter, paving, general contractors involved, that our project would depend on our revolve around? There are no cookie cutter SUCCESSFUL native gardens. Every one of these questions, and many more, need to be addressed during the consult and design process before we create an installation estimate and plan, based on the already completed design. 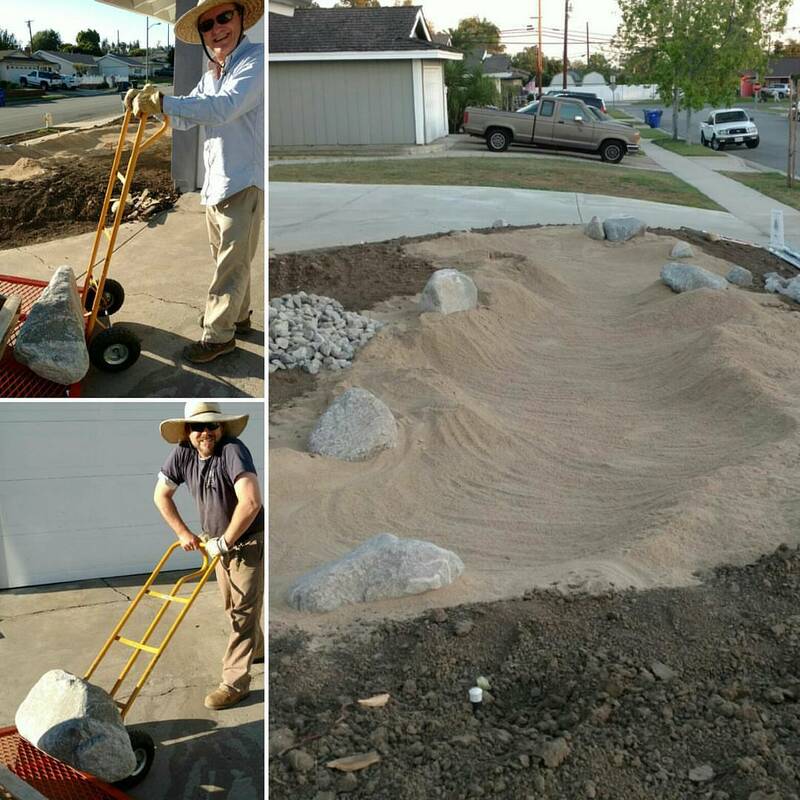 We have had projects we estimated at less than $7,000 installed​. We have had some that have come out as three stage projects, with each stage estimated at over $40,000. The size of the area has only a small impact on the cost, much of the cost is in the ground itself. 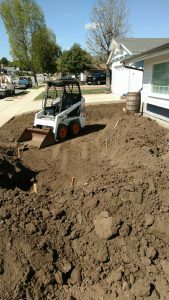 A large area may have addressed all of the previous large cost Items previously, while a small garden may need extensive drainage and an entire irrigation system installed. I hope this better explains costs, and what you should be looking at in your project before you proceed. It’s about that time again…On Saturday, April 8th, the California Native Plant Society is holding their Annual Spring Garden Tour! A Back to Natives design in Santa Ana’s celebrated Floral Park Neighborhood will be featured on the tour! 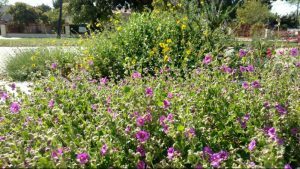 Every year the California Native Plant Society, also known as CNPS, holds a garden tour that showcases beautiful landscapes that are mostly made up of native plants. 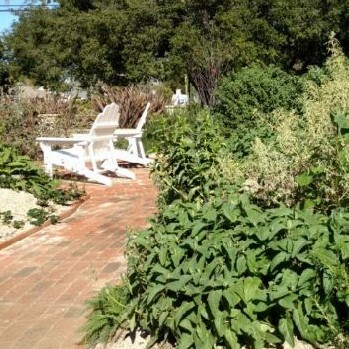 The gardens demonstrate that native plants look as attractive in a front or back yard as they do in wide open spaces. Speaking of backyard, did we mention Back to Natives will be featured on the 2017 Tour? Back to Natives has been part of the annual CNPS Garden Tour for at least seven years (we’ve lost track), and we will also be featured in this year’s tour. This year tour participants will be able to see the newly installed backyard design in addition to the front which has grown exponentially since the Floral Park Home was featured in 2016. Back to Natives’ landscapes are unique due to their ability to adapt to unpredictable climate. 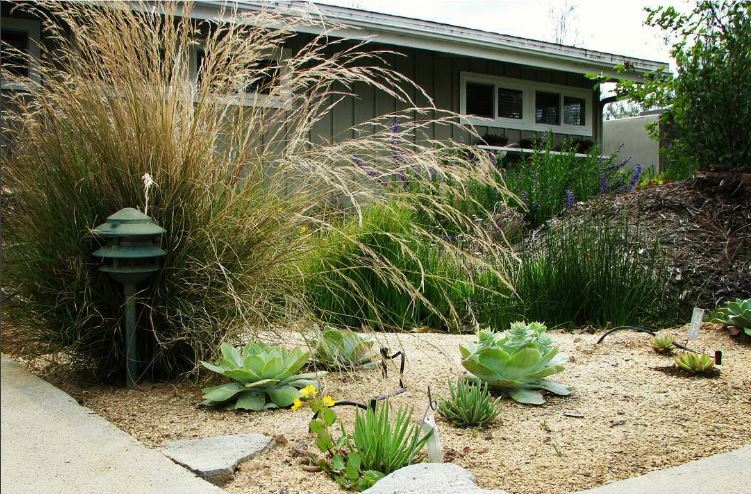 Drought resistance features include micro irrigation systems that conserve water by distributing it directly to individual plants – not to the entire landscape – and only as needed. Individual heads are also adjustable so that different plants in a station can receive different amounts of water while that station is active. Looking back on the recent heavy rain events, minor floods are possible. What happens to all that excess water from the downpour? 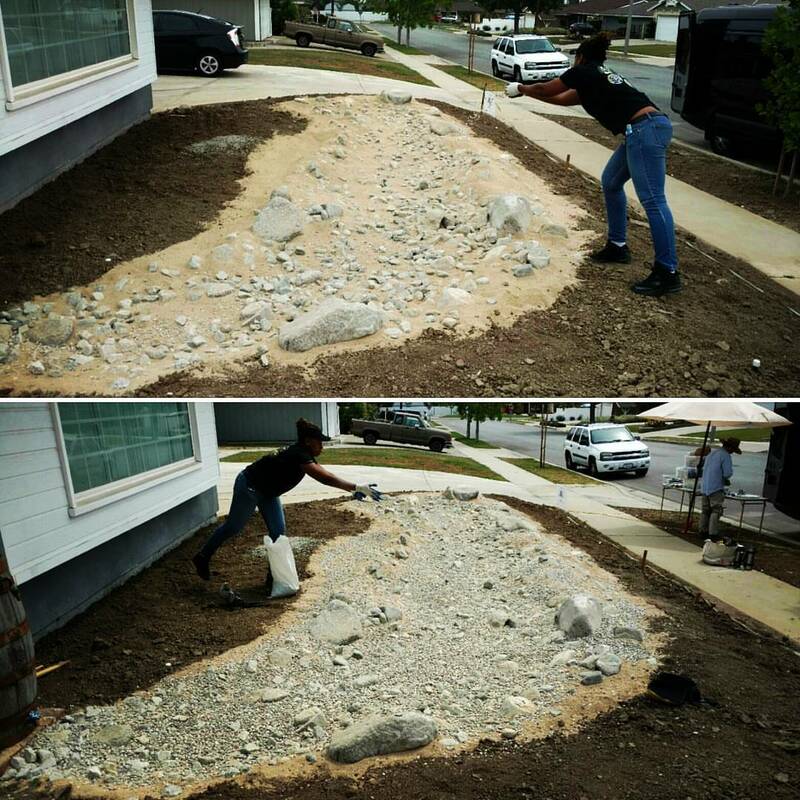 Well, Back to Natives also installs landscape drains – we call them gravel burritos – underground to carry excess water away from the house and away from the plants so that they do not drown. Instead excess water is diverted underground to replenish the aquifer. Soil excavated from installing landscape drains and hardscape is retained on site and used to create topography in most landscapes. The soil is saved from the landfill while the native plants are given the chance to thrive on a well-drained slope. The mounds even give the landscape additional visual interest and a sense of privacy. Make sure to visit the Back to Natives landscape at the CNPS Garden Tour on Saturday, April 8th to check out our garden first-hand. According to CNPS, it is “one of several outstanding, successful, beautiful Orange County gardens on the tour.” The event is from 10 A.M. to 4 P.M. and tickets are free! Register at occnps.org for admittance; a guidebook with information and directions to all of the gardens will be included as well. This Back to Natives landscape will also make an appearance at 25th Annual Floral Park Home & Garden Tour on April 29 and 30. More info at floralparkhometour.com . Visit our education page to learn more. If you would like to donate to Back to Natives, click here to see how you can make an impact on your community and environment. Nature thanks you. A Back to Natives Native Plant Design. Want your own? Click HERE. Sometimes native plant landscaping gets a bad rap. That is because there are those who feel that a native plant landscape simply means deciding to not mow, and neglecting to research the plants that are actually native to their area. They do not create a design or develop a plan. I perform habitat restoration, but I also use my skills to create beautiful and sustainable native landscapes here in California. I always use a plan and then maintain the landscape for the animals, but also considering the aesthetic appearance of the plantings. 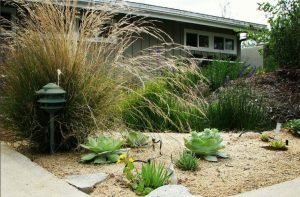 Without some modicum of design, your neighbors will not appreciate the beauty of locally native plants and want them in their yard. A beautiful, mature native plant landscape by Back to Natives. Don’t fall prey to hubris and think that just because you planted it, or just didn’t bother to mow it, that you created a natural wildland beneficial to you, your neighbors and to local wildlife. Yes some native animals can use a nonnative weed lot, but it is subsistence living for them, not thriving, quality habitat. 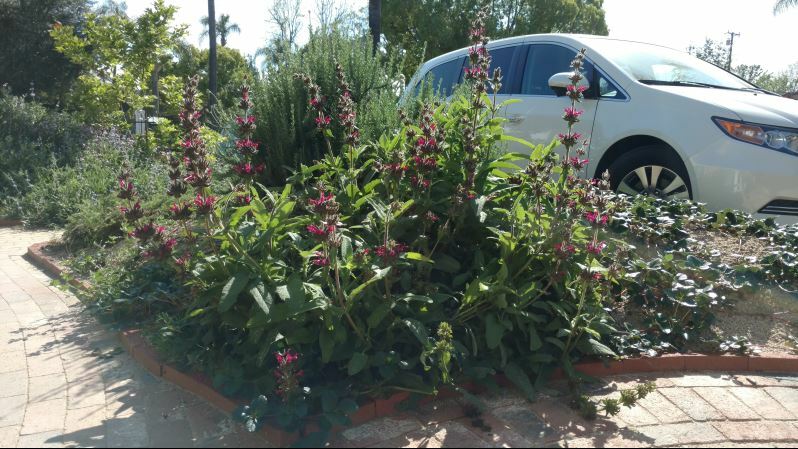 A weed lot with no rhyme or reason in your front yard creates enmity around the idea of native gardens, not encouraging the use of local natives in landscaping! 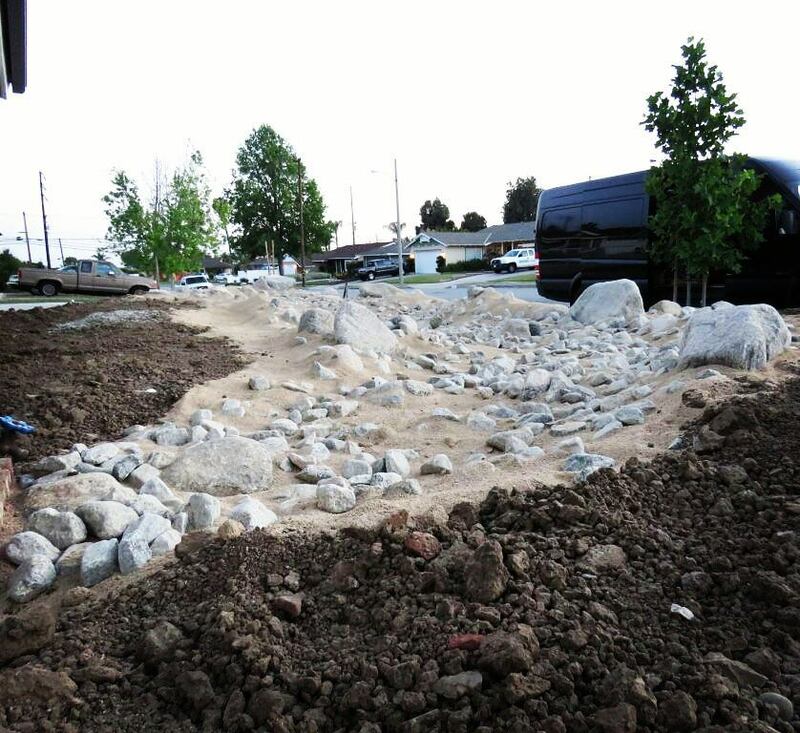 This gives a bad name and a black eye to what I and so many others are trying to accomplish, namely to show the real beauty of native landscaping, with little to no maintenance and little to no irrigation. Looking to buy some native plants? The Back to Natives Nursery is open Tuesday – Saturday, 10AM to 3PM. We have numerous species of locally native plants for sale! Please email us to inquire about plant availability, and PLEASE obtain directions before getting in your car! The best directions can be found on our website. See you soon!